We designed this shirt for gym commutes, active warm ups and daily movement. 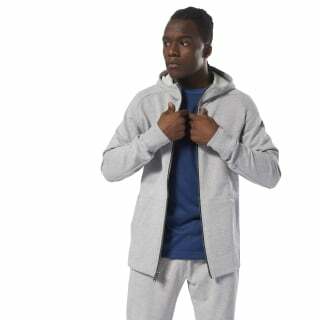 This men's hoodie is designed as an easy to wear training piece with performance details and a modern fit. 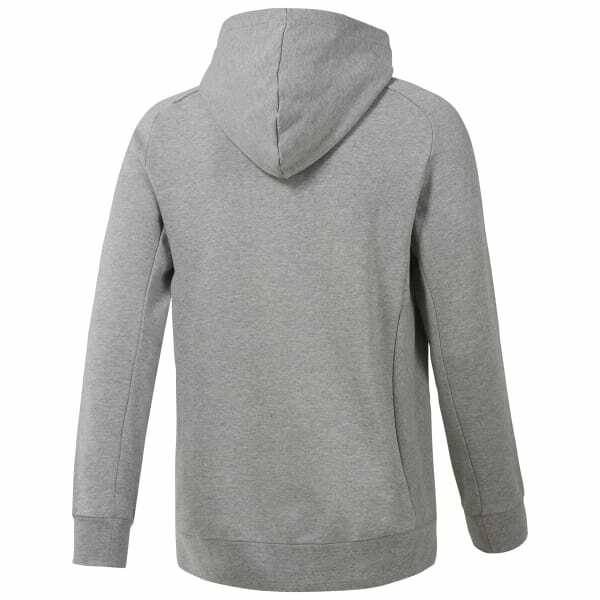 Raglan sleeves and side gussets help with mobility while the sweatshirt's dropped hem and performance hood provide coverage.